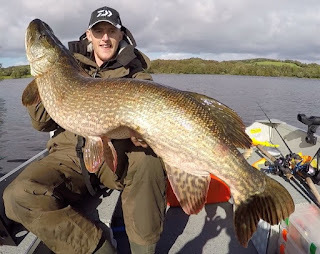 Fishingmegastore Fish of the Month Entry October 2017 - Irish Pike! 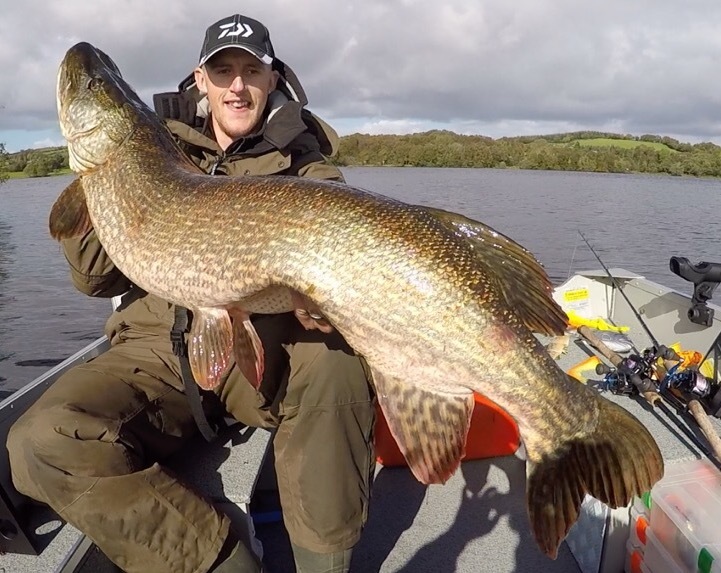 Eric Doogan with a stunning Irish Pike, taken trolling on a Savage Gear Line Thru Trout! You can vote for this picture to win on Facebook by selecting it in our September 2017 FOTM gallery HERE and hitting the 'Like' button! Don't forget to share all your favourite entries to help them win too!